Changing the oil in your Ferrari, Lamborghini, Maserati or Aston Martin is probably the most important part of routine maintenance. Protect the value of your collector car by attending to regularly scheduled oil changes. 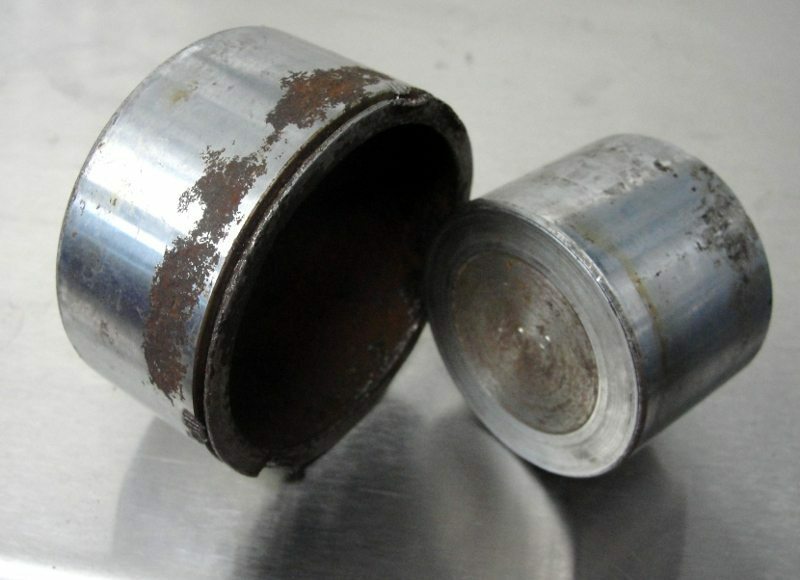 Rusted brake pistons result from infrequently changed brake fluid. Over time, brake fluid absorbs water which rusts the steel surfaces of brake pistons, which then destroy perishable caliper seals as they travel through the brake caliper bores. The fluids in your car are its life blood. Exoticars USA new location..open for business! Exoticars USA new location. Following 9-1/2 months of building restoration and new construction we are delighted to be officially open for service at our new location at 636 Frenchtown Rd., Milford, NJ 08848.